Featured Artist: cYsmix | osu! 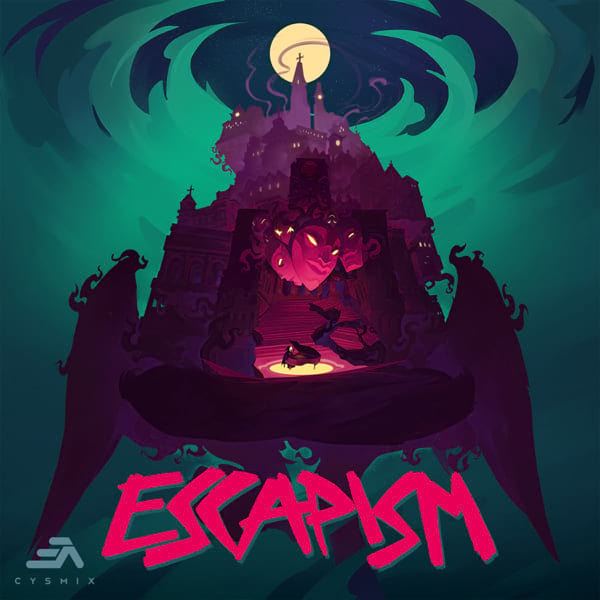 cYsmix is a multi-talented Norwegian producer who creates unique music in a variety of genres, ranging from complextro, electro-house, trance and to even orchestral. 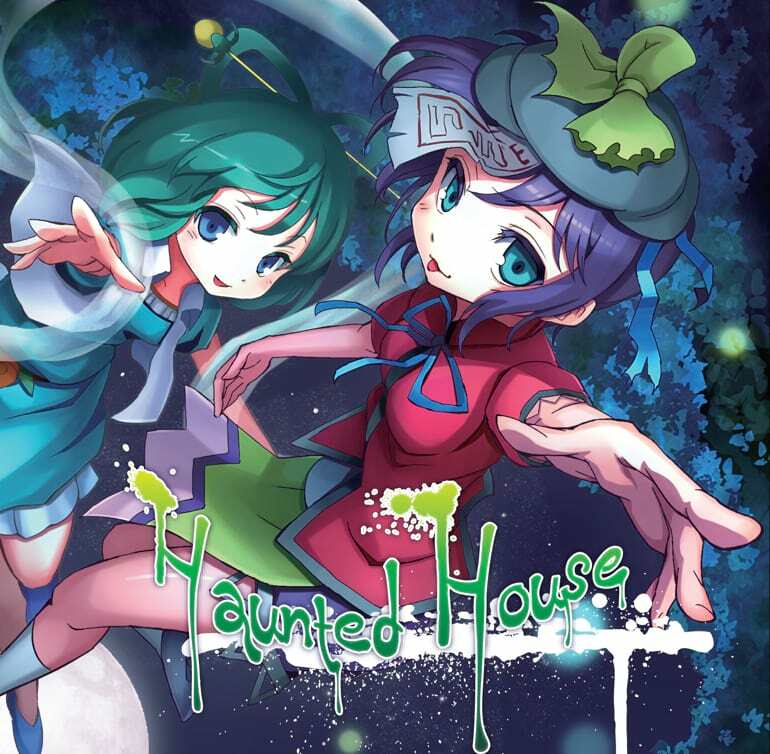 Since 2012, he has been releasing music both as a guest artist for well-known doujin circles (such Diverse System, Lilium Records, Amateras Records, EastNewSound, Unitone), as well as making a number of solo releases such as 電子祝祭 -Electro Festival-, Ghost Party!, Haunted House, Voodooism and Voodooism the Sequel. He has also collaborated with several big-name artists, such as Nhato and lapix. Since becoming an osu!musician in late 2015, cYsmix has made a number of exclusive original tracks for osu! ranging from modern reinterpretations of classics such as Moonlight Sonata and Dovregubben's Hall with his own sound and flair through to funky and genre-bending originals like Manic, House With Legs and Fright March. 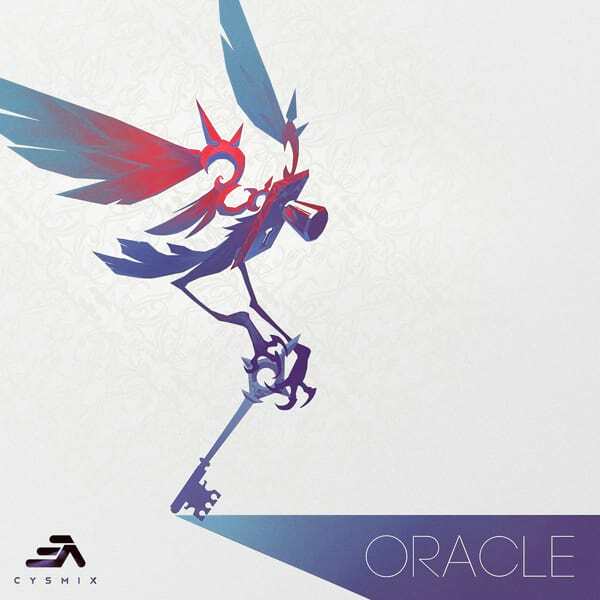 Lately, some of cYsmix's more recent releases from Haunted House, Oracle and Escapism have made their way onto the stage, showcasing his incredible range and diversity in sound. cYsmix is fabled for his highly complex synthlines and progression, a hallmark feature of his "complextro" focus. Mappers enterprising enough to take advantage will find themselves with no shortage of individual and iconic sounds to build patterns around. Newer mappers will find cYsmix's sound to be a good introduction for mapping in general, providing ample space to work within.